One simple Print API integration connects you to 100’s of connected printers around the world in one unified way of order sending, statuses & shipping. Route your jobs to the most qualified printers based on your own routing rules, profiles and performance. 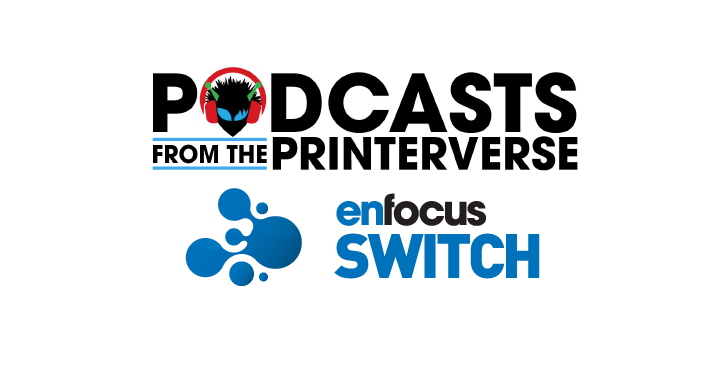 Balance print jobs between printers and much more. With our online documentation, training video’s and dedicated support team, you are connected with our Print & Ship API's in days. 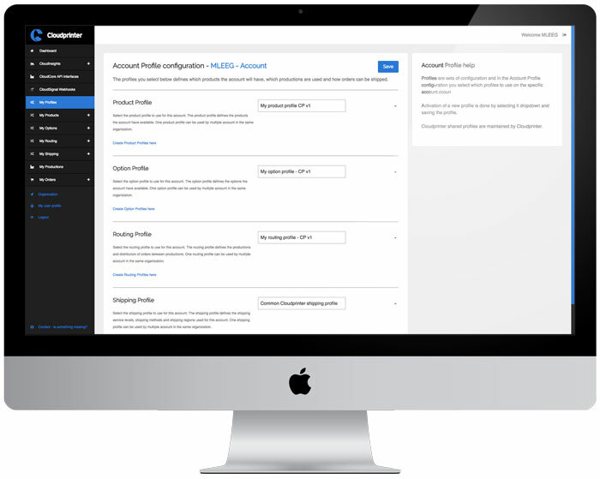 Setup your ideal global print network in minutes to qualified and audited printers through Cloudprinter Dashboard or Print API. Get the realtime status of print & shipping of your print jobs by integrating more than 42 different api signals. Integrate realtime pricing, shipping options and delivery times into your web2print application for more than 114 countries. Never a Work in Progress excel anymore or requesting the status of a job at a printer partner. Realtime overview of all your jobs at the Cloudprinter dashboard. Data is also available through the Print API. PDF validation and normalization for outputting files to printers. Our Print API automatically adds barcode, crop marks, and order data. No need to adjust templates or PDF's anymore for a specific printer. Benefit from our network volume. Cloudprinter.com don't add margins on buying prices. Transparent, simple and don't forget, you will save on shipping expenses as well. No need to decide anymore where to send an order to from your web2print application. Setup routing rules, lock buying price and more. Read how we can help you. 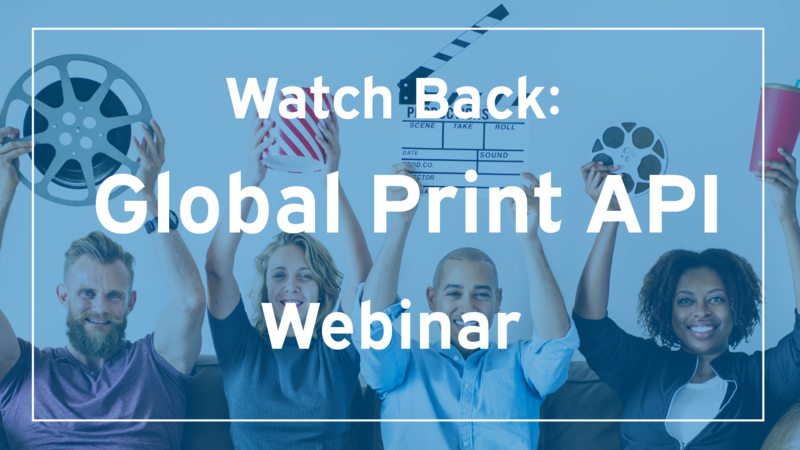 Go global with your backlog catalog by using Print on Demand & profit from the long tail. Learn how we help publishers to go global with their titles with our Print API and real-time shipping options. With multiple branches around the world, brand control and print sourcing for your corporate materials can be easier than even ever before. We help print buyers worldwide with our Print API for on demand printed products. Our network contains multipe Xerox equipped print partners with Igeni150, Nuvera's and Impika Inkjet printing lines. No matter if your print job require Offset, Digital Print on Demand or Large format printing, our network covers it. We have more then 200+ product templates configured for ready 2 go with multiples options in finishing and packaging. Our network contains multiple HP Indigo equipped print partners for sheet, feed and web printing. Get a full working Cloudprinter.com Starter subscription for 14 days trial for free. No further obligations and no limitations in features and functionality. Our Print API enables your web2print, app or company to get wordwide local print on demand for almost every print product.